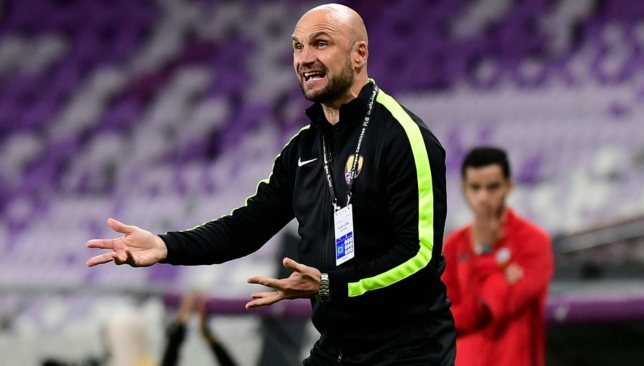 Al Ain caretaker Zeljko Sopic still wanted to “thank my players for everything”, despite a frustrating scoreless debut against Emirates Club. 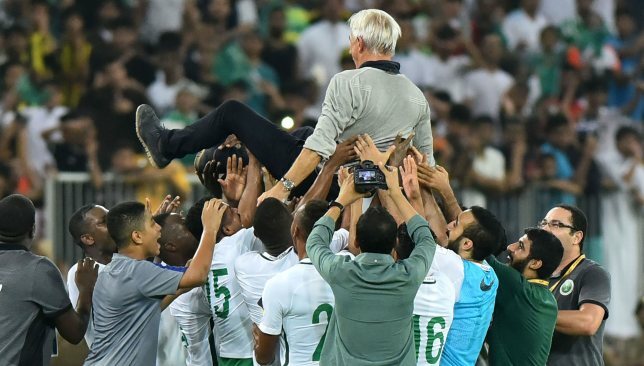 Tumult surrounded the Boss ahead of Tuesday’s resumption in the Arabian Gulf League after the winter break. 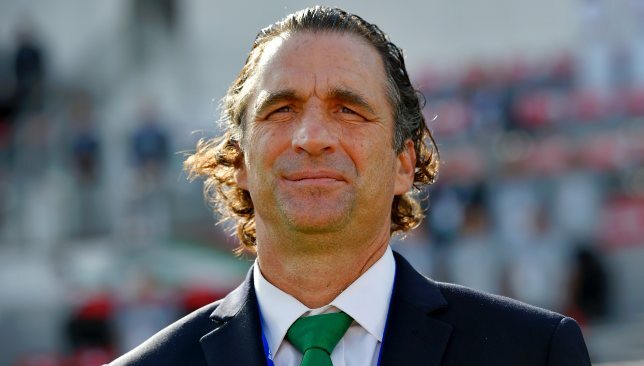 Coach Zoran Mamic suddenly departed for Saudi Professional League giants Al Hilal last week, while Sweden No9 Marcus Berg was banned for the visit to Hazza bin Zayed Stadium of second-bottom opponents. The champions laid siege to the Falcons’ goal, with new boy Ruben Ribeiro – the replacement for Egpyt midfielder Hussein El Shahat following his $5 million sale to Al Ahly – going closest when his low effort was cleared off the line by Saad Al Yassi. This result saw a five-point gap open up to unbeaten leaders Sharjah. 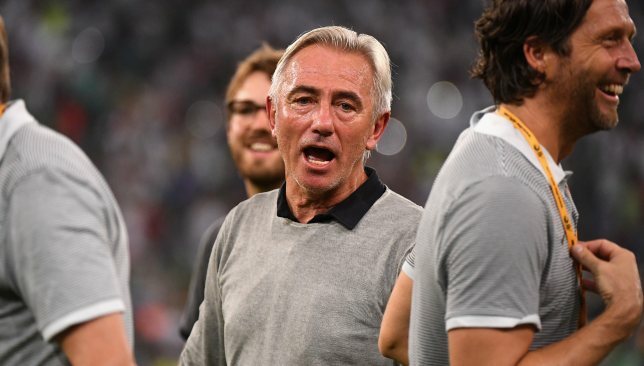 “They [the players] gave a good return and gave my team several real opportunities to score and we were close to scoring three goals, but we missed the deciding factor,” said the usual Under-23s coach. Al Ain play their game in hand on Sunday against Al Wahda, in a hotly anticipated derby. They are yet to confirm whether a permanent successor will be in situ for the clash. Ex-Belgium and Ivory Coast coach Marc Wilmots has been linked to the post. But chairman Ghanim Al Hajeri on Wednesday dismissed this rumour. 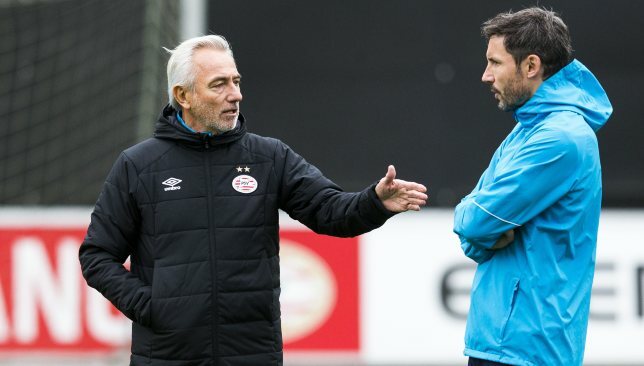 He tweeted: “The name [Wilmots] that was traded in the media with the exclusive news logo is surprising and untrue. “In response to the most frequently asked questions, I confirm that Al Ain did not negotiate with any Belgian coach. 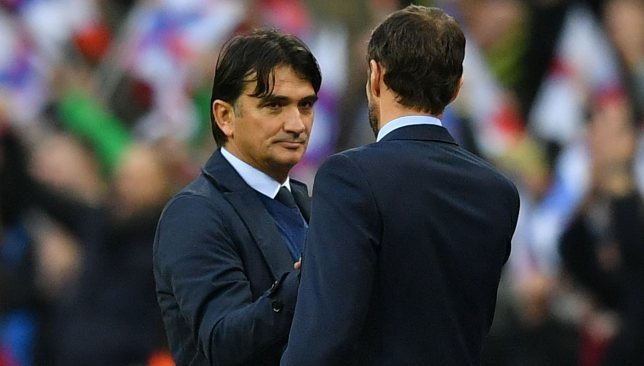 Former Portugal midfielder Paulo Sousa and ex-Inter Milan boss Andrea Stramaccioni have also been highlighted as possible options in Italian media. 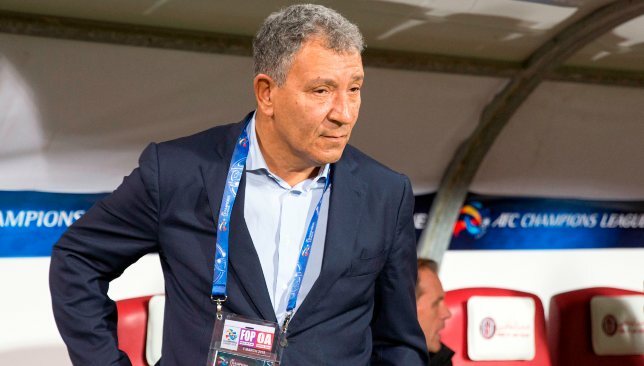 Meanwhile, the Henk ten Cate-era received the seal of approval after a rapier top-flight beginning at Ittihad Kalba. A quartet of first-half goals helped secure an eventual 4-2 victory for Al Wahda. 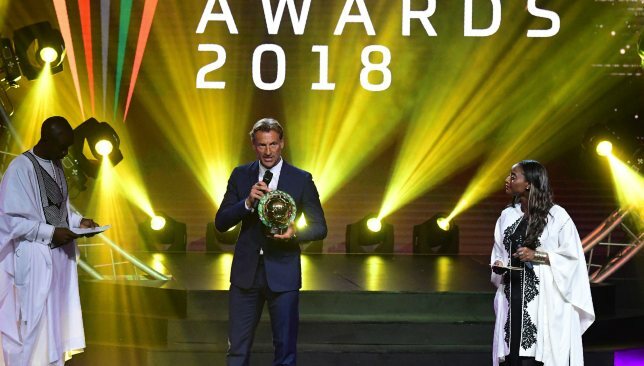 Tanzanian/Emirati forward Yahya Al Ghassani was given his first AGL start in the clash and the 20-year-old seemed thrilled by the club’s new dawn after a faltering first half of the campaign under Laurentiu Reghecampf.